Data Center management – After building the data center, we can also take up it's management to ensure all equipments are working properly and all applications are running smoothly. There is efficiency quotient attached to our services for fault log, resolution, hardware OEM alerts and closing the ticket only when resolved. Fault logging and fault attendance globally – In House developed software for fault logging and also if any other generic software used, we can support it thru ticketing system. Ticket raising facility (shared or in house) – You may be using any software for raising tickets , we can either support it or provide alternate system which could be more robust and user friendly. Network Management – For wide area network and clubbed with intra company communication, we can support both within house resource placement who would interact closely with bandwidth provider and take care of internal cabling with the provider. Security Management – Your internet and browsing becomes safe and protected with various fire walls and other indicators. Report generation and virus threats can be protected against any outside/inside mails. A close watch dog. Project Management consultancy – Anywhere globally, in any one country, any IT project can be analyzed, kicked off and planned for the execution stage and handed it over on completion for steady state. Use of full project management office processes as specified by PMI for smooth and steady completion on time and raising red flags before any risk or threat. 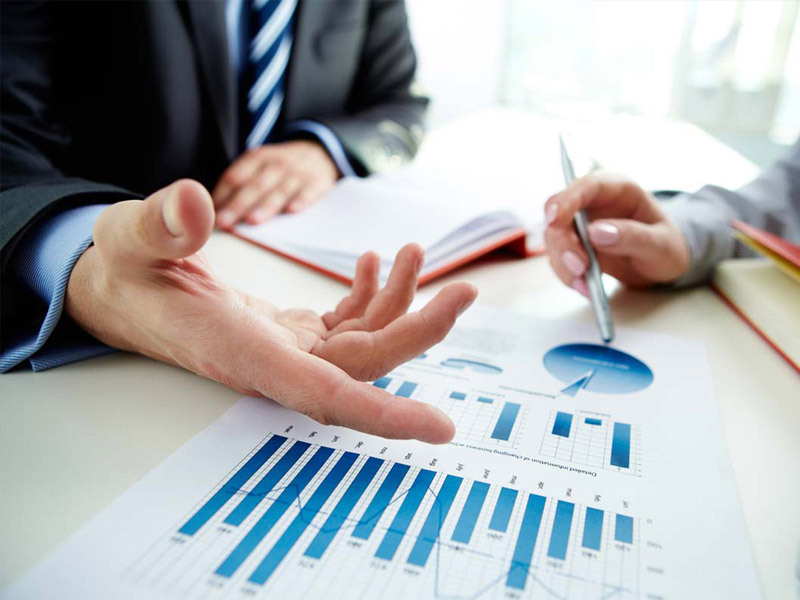 Effective management feedback on status of projects and operations – Experienced professionals on the job and they ensure execution and timely review and provide management feedback on status on regular basis to mitigate any risk or threat. Global presence directly and thru our partners – Excel's presence is felt globally and we take up any challenge in any part of the globe. We have a very reliable, trusted and long term associates / partners to help us in meeting our objectives.